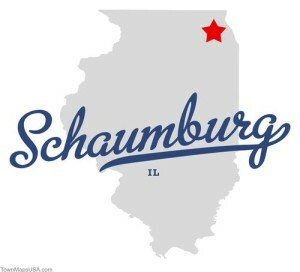 Severity Design has been creating website design for the Schaumburg small business community since 2009. We have a reputation of building quality, affordable websites that work for our clients. No matter how large or small, there is no project that we cannot handle. Need a website re-design? No problem! There is no need to search high and low like a needle in a haystack. Getting started with us is as simple as filling out the simple contact form on the side of the page. Someone from our team will contact you promptly to get details about your project! If you’re just starting out, we understand you want the best quality website that you can afford. You don’t have time to tinker around with a DIY website builder all day! You have more important aspects of your business to work on. Let Severity Design handle all the aspects of launching your online presence and getting your product or service online. In today’s market you can’t afford to have a cookie cutter, generic design. You need something that will stand out! Our professional creative team will make sure the design we come up with is clean, professional and stands out amongst your competition. Our friendly, staff will guide you every step of the way. We will discover your goals and target market of your website and go to work with creating a design that will dazzle your prospects and get them to choose you above your competitors. The first step is to fill out our contact form and schedule a no strings consultations to discuss your project. What do you have to lose? Contact us today!